Mother’s Day weekend is upon us! Check out this huge list of mom-friendly events! Below are EVEN MORE events happening this weekend, all of them kid approved. Happy Mother’s Day to all! Just Between Friends is bringing the Paw Patrol Pups to Longmont! Admission is free. Bring the family to meet Chase, Skye and Marshall! Parents will find aisles of gently-loved and new clothing, toys, furniture, high chairs, strollers, books, games, puzzles and more at great savings. Watch out! There’s a new superhero in town! Join CU Wizards on Mother’s Day weekend for another FREE CU WIZARDS Show for students K-12 and their families. Presented by special guest, Dr. Becky Thompson. In addition, to being a physicist, cyclist, Dr. Thompson leads Educational Outreach for the American Physical Society. She’s responsible for finding interesting and creative ways of teaching Physics to young students nationwide. She writes STEAM concept comic books geared for middle and high school students and develops STEM curriculum adventures and educational tool kits that are available at no cost to science teachers nationwide. Please join us for this very special entertaining educational show! CU Wizards, for over 30 years, has brought FREE interactive STEM show to K-12 students and families who are interested in learning about science! Senior (55 & Over) $25. Register here. The 8th Annual Happy Smackah 5k Fun Run / Walk is here! This is an untimed event to support Clara Ship who is fighting “congenital myopathy” a type of muscular dystrophy including neuropathy. Clara is the 2018 Happy Smackah 5k Fun Run / Walk beneficiary — all proceeds of this 5k go to Clara and her family for their management of her rare disease. Just a short drive out of Boulder, the World of Wonder Children’s Museum in downtown Lafayette is a favorite for young children. Designed for interactive learning and play, WOW! features a light & music room, an art room, a little clinic, a sandbox, a theatre area complete with costumes and stage and so much more! In the ArtSpace from 10:00AM-12:00PM, make mom a special suncatcher heart craft! Craft activity is included with Museum admission. On Sunday, Dizzy Family Fun Center is having a Mother’s Day special! Moms play free and get a free glass of wine or frozen margarita. 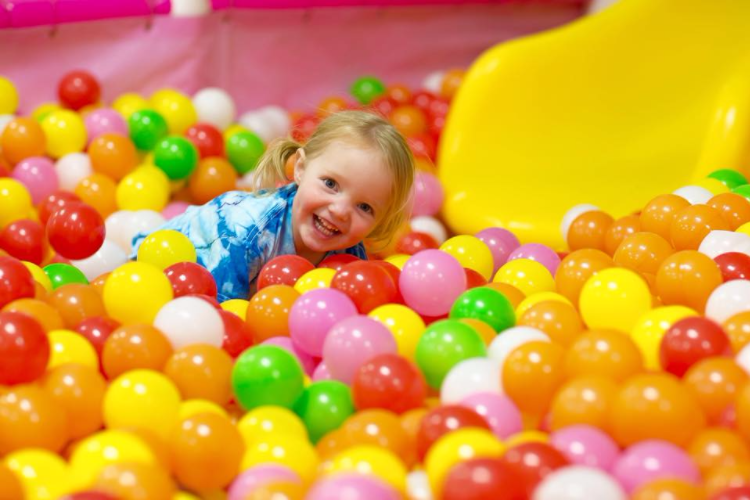 Check out Dizzy’s fun activities including laser tag, kiddie town, ninja course and more! $20 ultimate pass. Unlimited attraction $5 card and two laser maze.